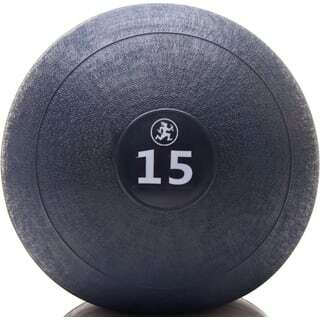 This non-bounce slammer is a favorite for CrossFitter, martial artists, trainers and diverse athletes. 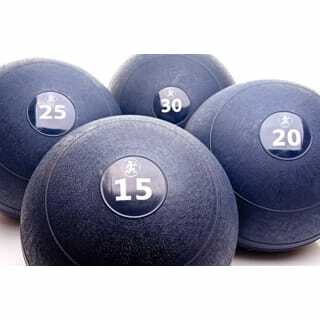 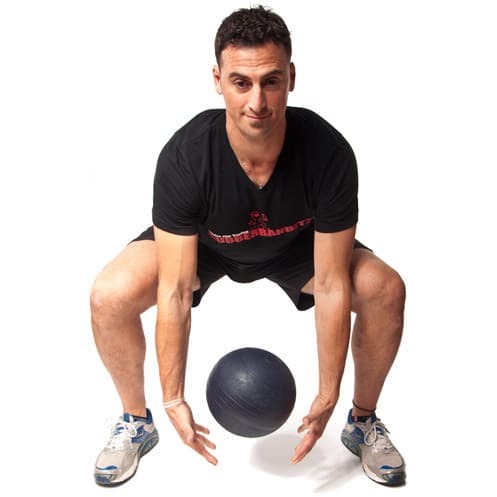 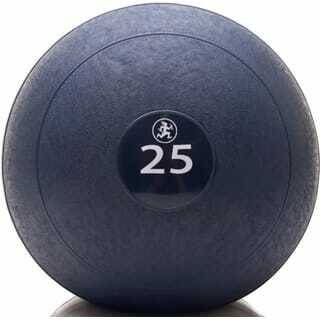 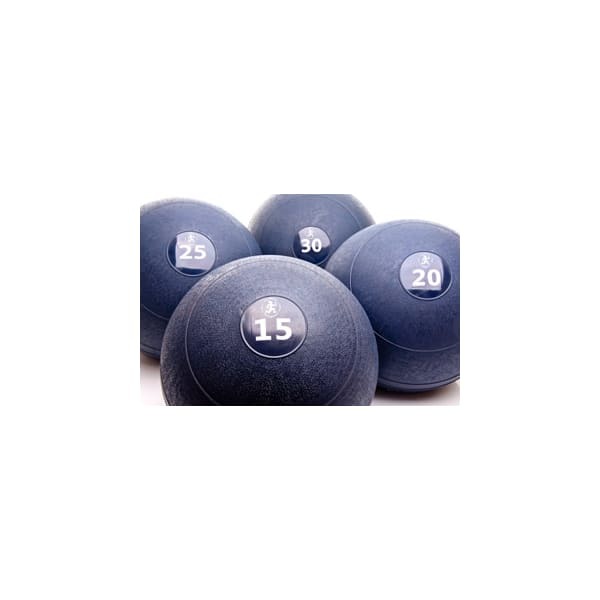 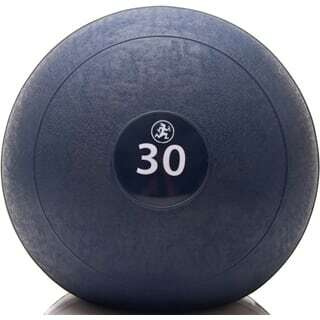 Training with slam balls provides a proven full body functional workout. 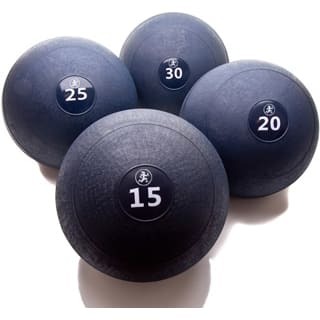 Since they don’t bounce, an extra motion is required to pick up the balls, thus working more muscles than a traditional medicine ball. 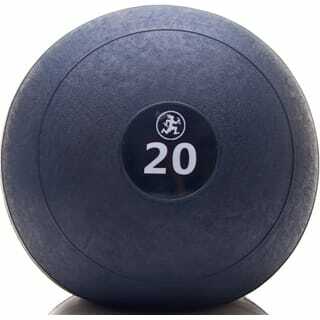 Rubberbanditz Slam Balls are specifically designed for high impact use and durability to withstand the hardest slams and rugged use.